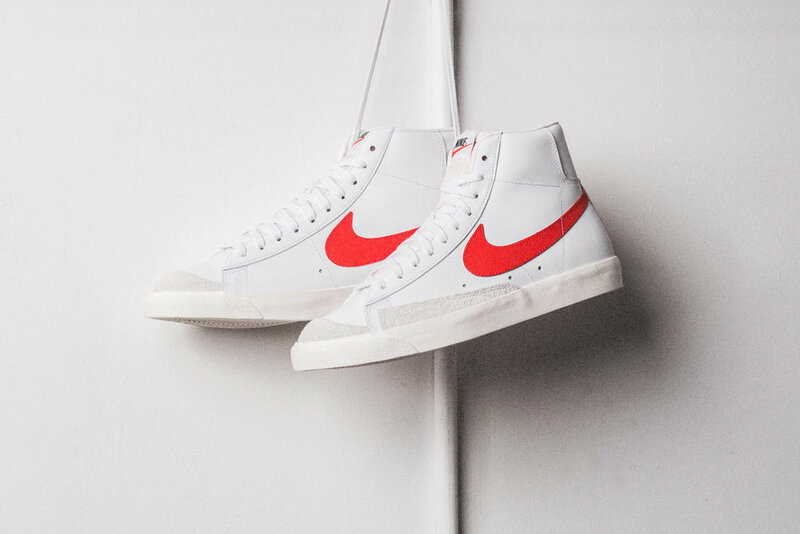 Named after Portland’s basketball team when it joined the league, the Blazer became an instant classic on and off the court when it debuted in 1972. 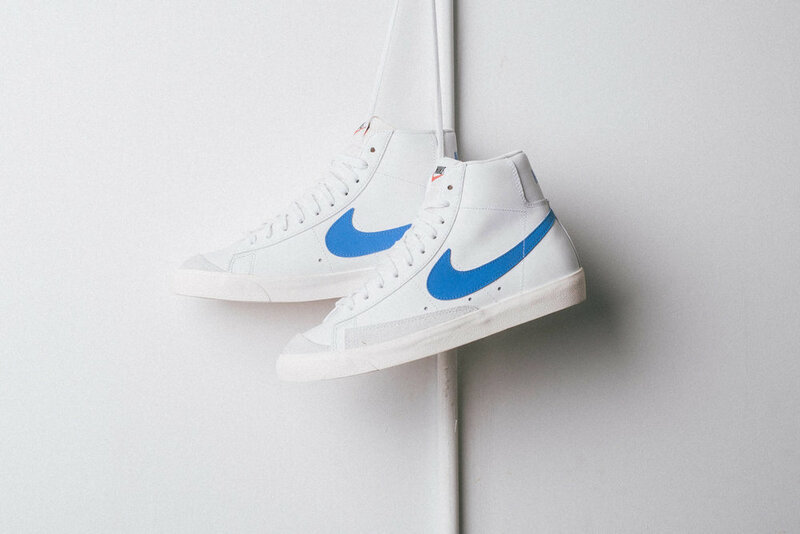 The iconic silhouette arrives in a white leather upper and green Nike swoosh, while the vintage finish on the midsole provides an old-school look. Releasing 19.01 at selected retailers such as Sneaker Politics.